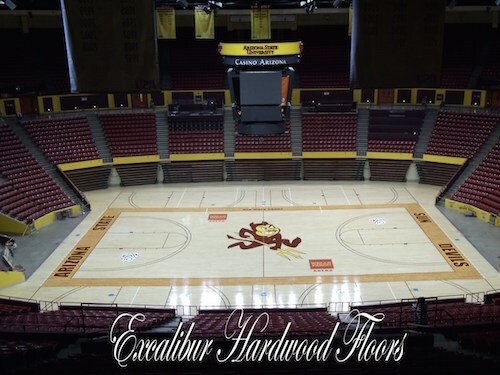 Tony Martin President and Founder of Excalibur Hardwood Floors, LLC started his business in 2005 with a goal on mind, establish a more customer oriented company based on honesty, service and quality installation. Now after years went by the same tradition continues using integrity as a milestone. At Excalibur we believe when you hire a well-established hardwood flooring company, that has the experience and takes pride in their craftsmanship, you can be assured that service, respect and dependability are part of every single job we do. Because of a family member having allergies, it was suggested that the wall-to-wall carpet in our home be removed. What made the job particularly challenging was that one room had an open floor plan and my wife did not want too many surface transitions. So after much deliberation we decided that a soft semi-circle would work best. And, if done correctly, would create only one transition. However, we were concerned it could not be performed properly. I called and even met with a few companies. Ultimately, I decided on Excalibur Hardwood Floors, LLC, an excellent decision. The owner, Tony, is personable, knowledgeable, and very available and patient. He responded to all my questions. When the job began, he was on site at some point, daily. And the crew he assigned to the job was exceptional in ability and in manner. 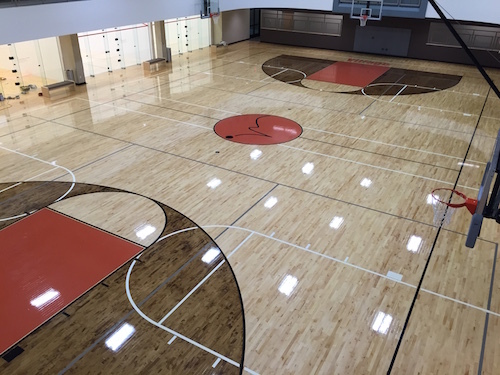 Excalibur’s team was very professional in their work … from start to finish … and exceeded our expectations, they answered all our questions, offered his expertise in helping us pick our floor and his recommendations on installation were spot on! Tony and his team were a pleasure to work with. 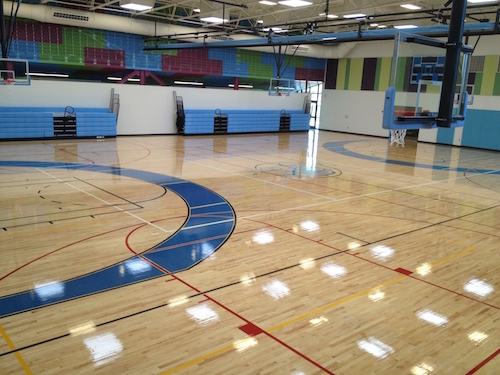 We recommend Excalibur to all our friends looking for an A-1 flooring job! 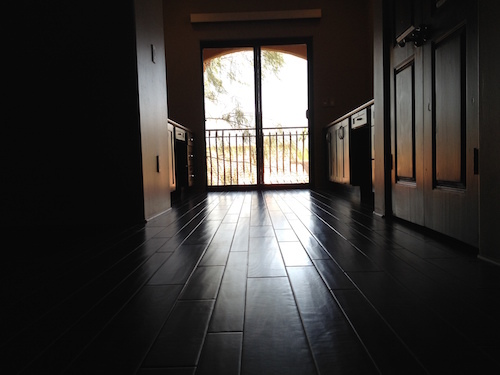 We just love our floors! I was more than thrilled with Excalibur’s excellent handiwork on our used and very damaged 50 year old parquet flooring! They replaced individual pieces, smoothed out rough areas, filled gaps, sanded and refinished it throughout the entire house (~1500 square feet) and made it all look brand new and perfect! Their service was super professional and their manner such that I felt completely confident handing over this portion of my renovation to them. The crew attended to every detail and showed up and finished on time, maybe even early? EVERYONE who saw this home over the seven months it was on the market commented on the beauty of the hardwood floors. I would highly recommend Tony and his company to anyone and will absolutely hire them again for my next renovation involving flooring! Amazing craftsmanship and attention to detail! Tony and his crew are first class. Most installers would not install our hardwood butted up against our existing curved travertine floor lines. They said every cut would need to be perfect because no T-Molding could be used on the curves. Well Tony and his crew did a perfect job. People that come to our home are amazing at their work. The transition from the travertine to the hardwood is flawless. The quality work, exceptional customer service and competitive prices that Tony offers cannot be beat! 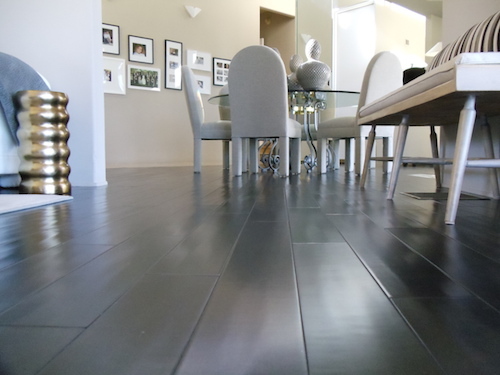 If you want hardwood floors installed, you should absolutely call Excalibur Hardwood Floors! 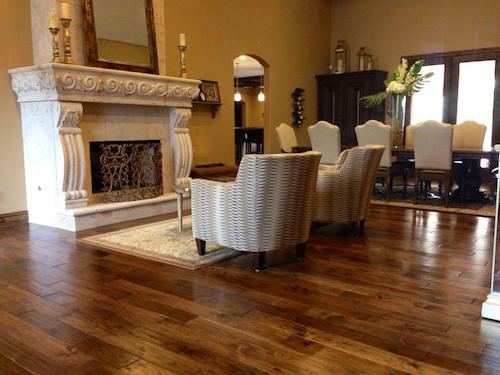 Tony is very Knowledgeable when it comes to all different types of products and can help you find the perfect floor for your space; not to mention, they do an impeccable job of installing! You can trust Tony and his crew to show up when they say they are going to, keep communication open, and deliver a beautiful end result. Their Pricing is very fair, you can’t beat their service level! Host at "Divorce Court Show"